CARRIE and IN THE HEIGHTS win at the 2016 WhatsOnStage Theatre Awards! At the 16th Annual WhatsOnStage AwardsCARRIE THE MUSICAL won ‘Best Off-West End production’ and David Bedella picked up the award for ‘Best Supporting Actor in a Musical’ for his role in IN THE HEIGHTS. The awards ceremony took place at the Prince of Wales Theatre in London on Sunday 21st February. 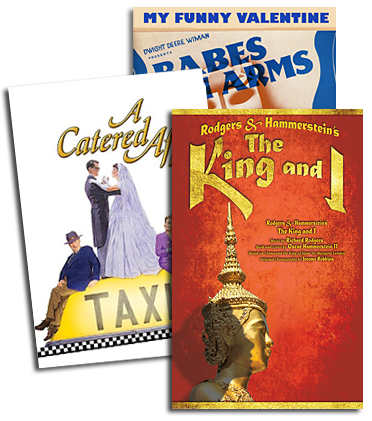 They are the only theatre awards where nominations and eventual winners are solely decided by the theatre-going public's votes. 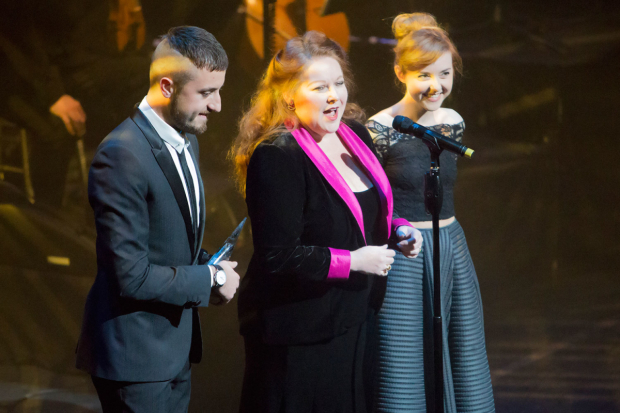 CARRIE THE MUSICAL played at the Southwark Playhouse 1 - 30 May 2015 and two of the stars Evelyn Hoskins and Kim Criswell accepted the award alongside producer Paul Taylor Mills. David Bedella won his award for his role as Kevin Rosario in IN THE HEIGHTS, currently playing at the King’s Cross Theatre in London. The cast of IN THE HEIGHTS took to the stage to perform ‘Breathe’ during the ceremony. Click here to watch video highlights from the awards show.